I went out to Jennings last night to meet our new goalie trainer Arturo Ornelas and take some photos. It was a hive of energy with all our teams getting ready for spring league. Arturo was excellent with our younger players. He hopes to play goalkeeper for Sonoma State University next season. Best of luck, Arturo, and thank you for training our goalies. Great job to all our coaches for a great start to 2015. We’re excited to announce that Santa Rosa Junior College goalkeeper Arturo Ornelas has agreed to provide training for our youth goalkeepers for the upcoming season. Training starts TONIGHT for ages 11 and under and Thursday for ages 12 and older, 4-6PM and will continue weekly for the upcoming season. Arturo Ornejas joined the Santa Rosa Junior College soccer program as a freshman in 2013. He was the starting goalkeeper all four years for the Orland High School Trojans, earning Prep Athlete of the Week honors in 2013 by the Chico Enterprise-Record. According to the article, Ornejas posted 46 shutouts in his four years at Orland. Thanks, Arturo, for teaching our players! The SRJC Bear Cubs assistant coach Matt Brabetz coaches our U16 boys. 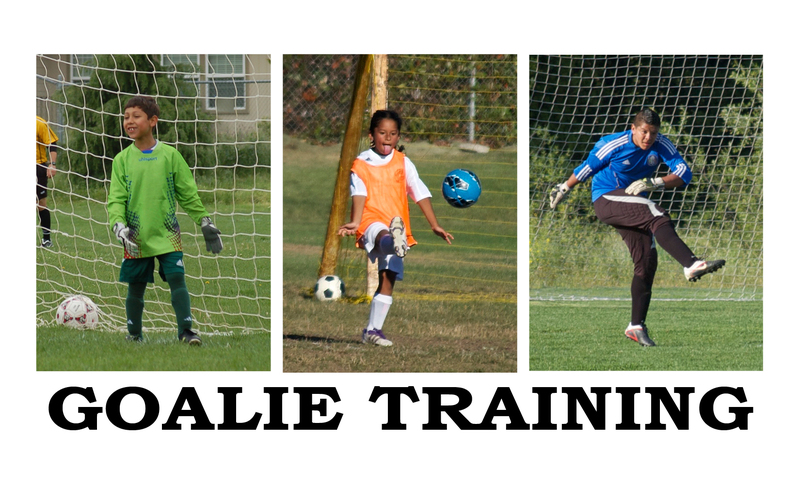 Soccer Academy Open to All Ages, Girls and Boys!! The Academy is open to all skill levels, particularly those who have never played before or those who would like to improve. We strive to treat our boys like young men, with respect, discipline and responsibility. The boys and their parents appreciate the pride and character it builds within them. 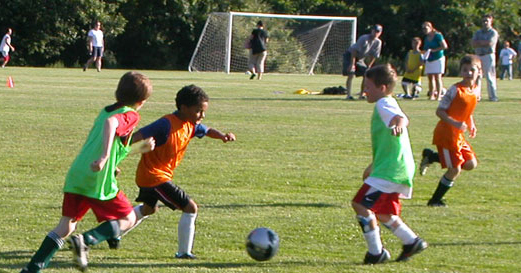 The academy is part of the Black Oaks recruiting and player development.